Outstanding original Art Deco ring, crafted in 14 karat yellow gold, stars an exceptional black opal with broad flashes of bright blue and green set low with an outline of mint green enamel. Diamonds highlight either side of the opal with a touch of red enamel. Fabulous! 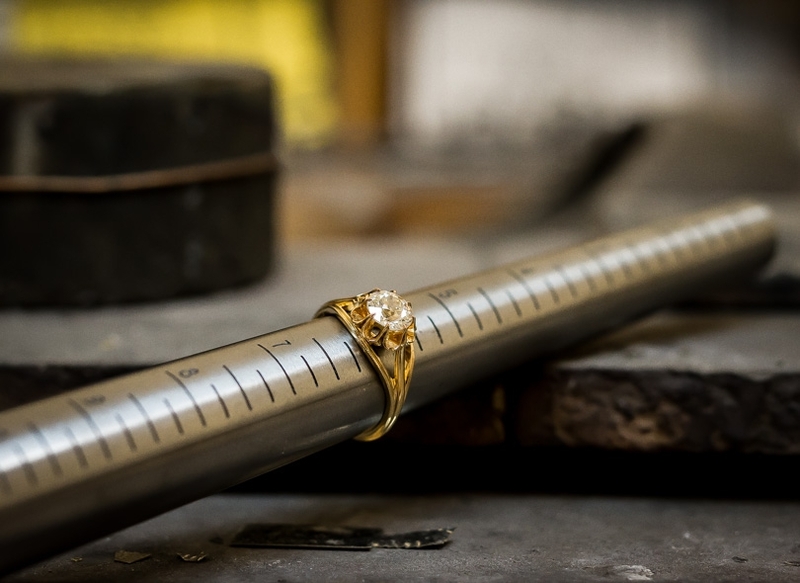 Carat Weight: 4.25 carat Because mountings prohibit full and accurate observation of gem quality and weight, all data pertaining to mounted gems can be considered as approximate unless accompanied by an independent laboratory certificate (AGL, EGL, GIA). Unless otherwise stated, all colored stones and pearls are assumed to be subject to a relatively stable and possibly undetected color and/or clarity enhancement.